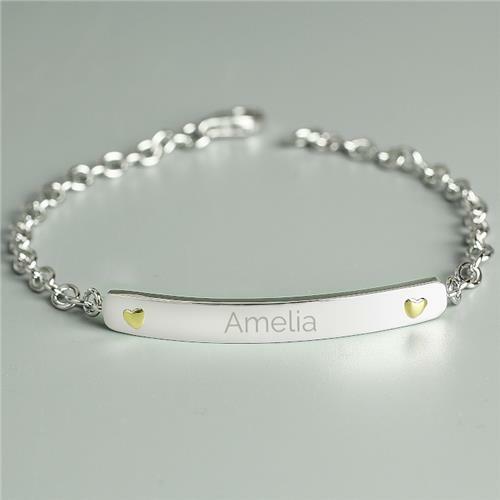 This attractive Personalised Sterling Silver and Gold Plated Bar Bracelet is the perfect stylish accessory for any occasion. 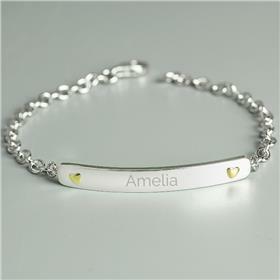 This bracelet is sterling silver and gold plated, and comes presented in a stylish gift box. 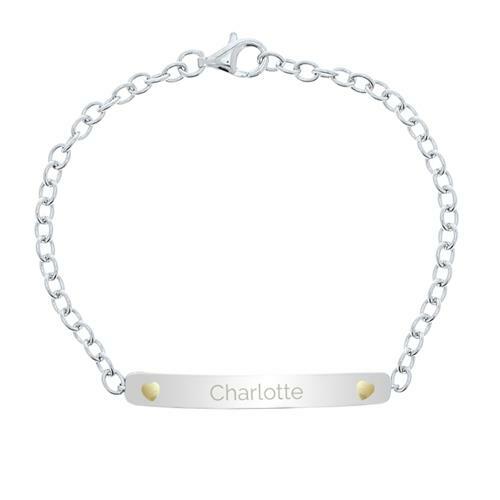 The length of this bracelet is 7.25 inches. 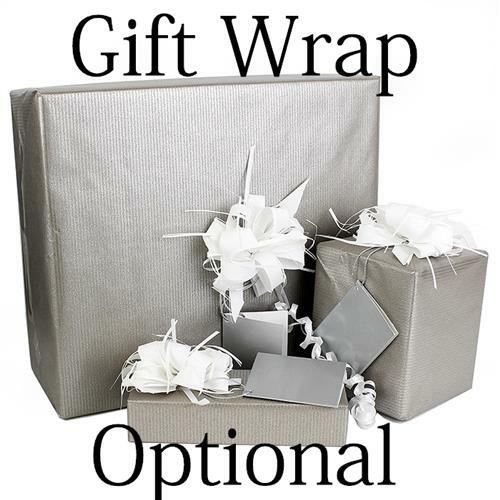 Ideal for Birthdays, Mother's Day, Weddings, Anniversaries, Valentine's Day.